Quick! Snap this up for your stash! Perhaps the most useful of all wire thicknesses, this 0.4mm Champagne Gold Coloured Silver Plated Copper Wire is a great all-rounder for a huge number of jewellery-making techniques. 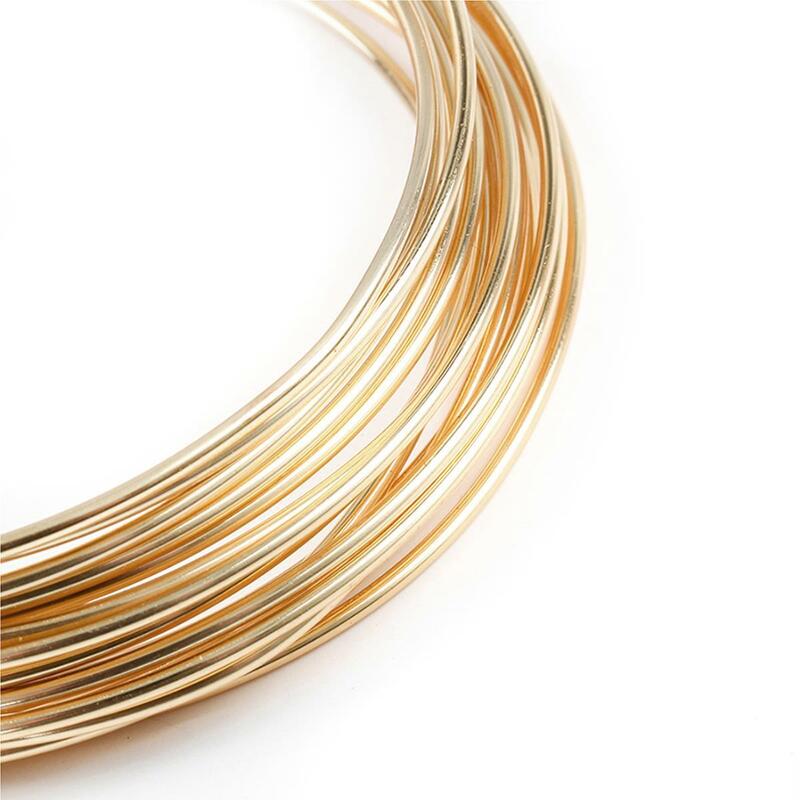 Composed of a copper core covered by a concentric silver plating to resist tarnishing and chipping, this wire is suitable for spiral making, weaving, coiling and is an essential gauge for any aspiring jewellery designer. 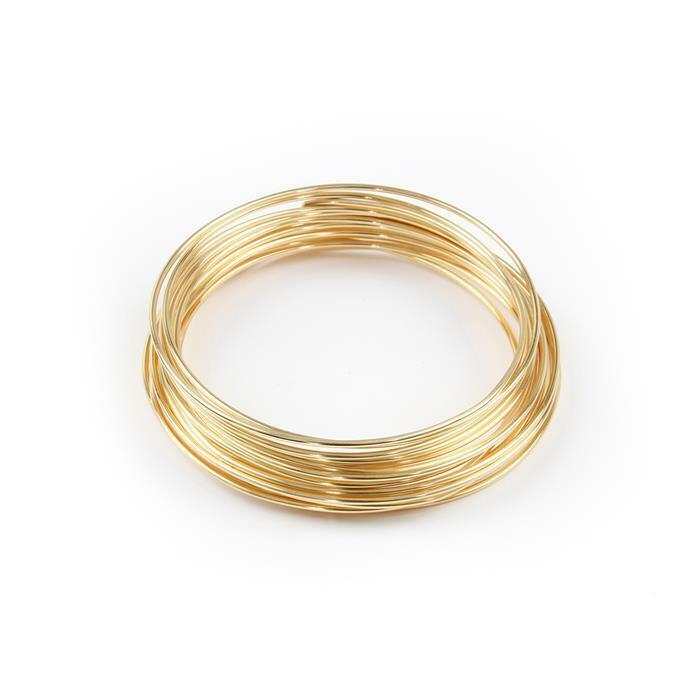 On a 20 metre reel, this wire is great for making eyepins for beads and gemstones with smaller drill-holes, also for wire-wrapping, wire crochet and viking knit. Perhaps you're creating hair accessories or bridal tiaras? This versatile reel in such a soft, flattering shade is unmissable!